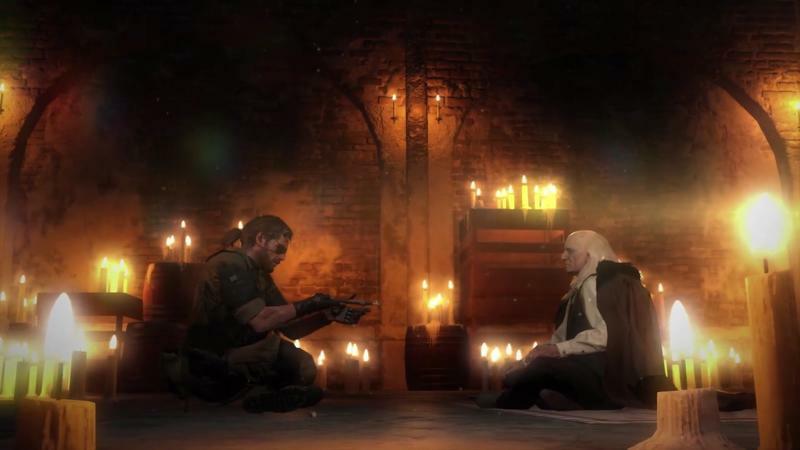 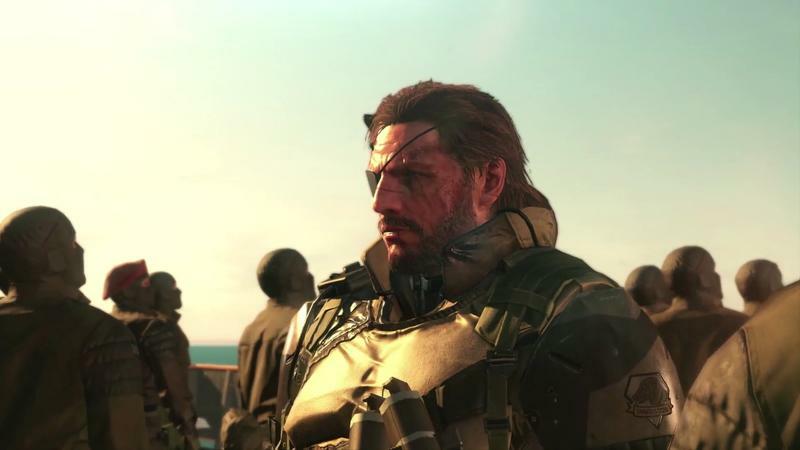 We all have our personal thoughts about Konami these days, but the decision of whether it chooses to follow video game consoles or not remains to be seen. 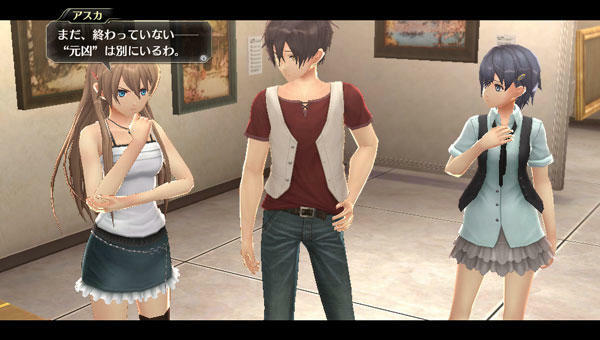 In the meantime, we can only speculate that the dwindling number of marquis titles means the worst might be come true. 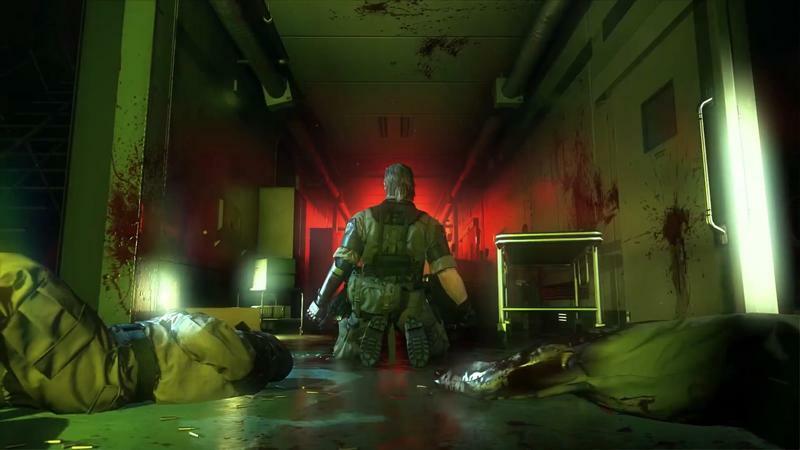 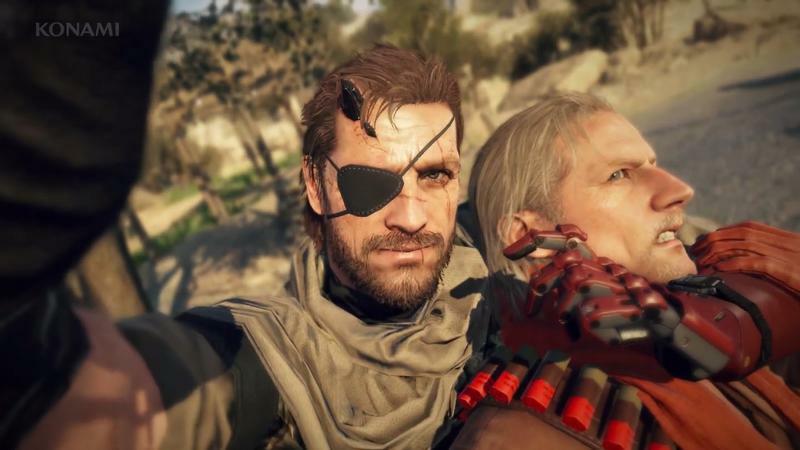 Konami doesn’t have too much in the ol’ noggin these days, and its lack of games at Tokyo Game Show 2015 doesn’t do it any favors in the image department. 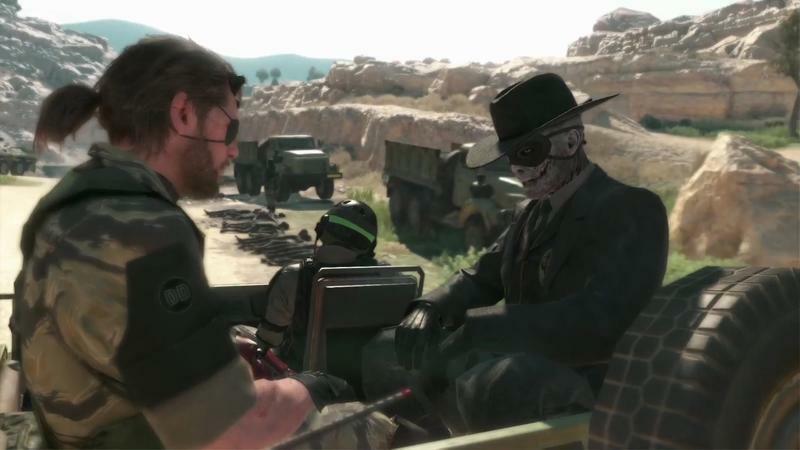 Five games are all we are getting from Konami’s booth, and one of them is already out! 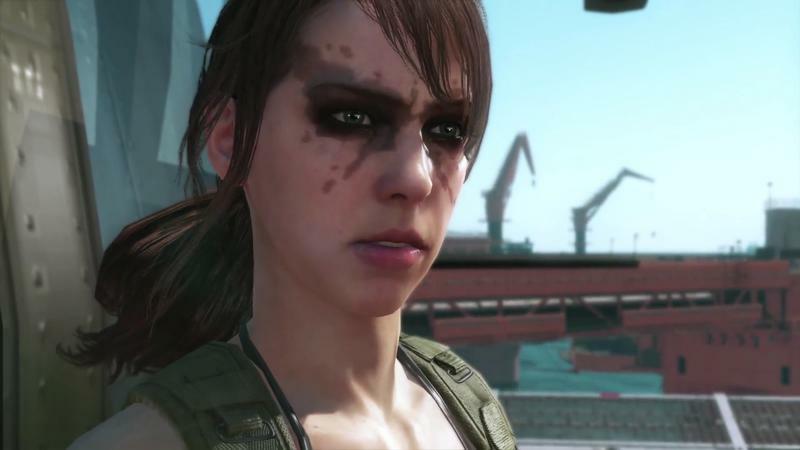 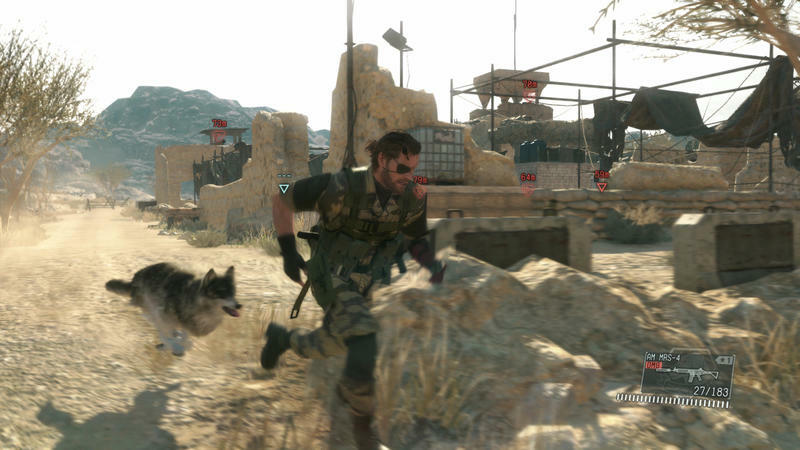 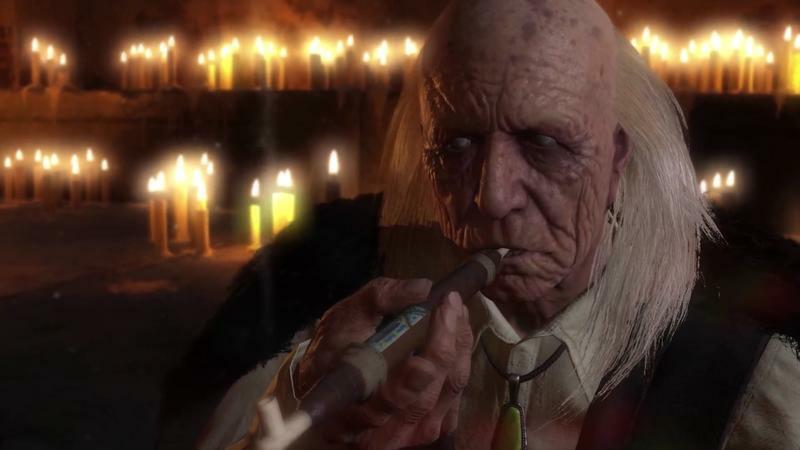 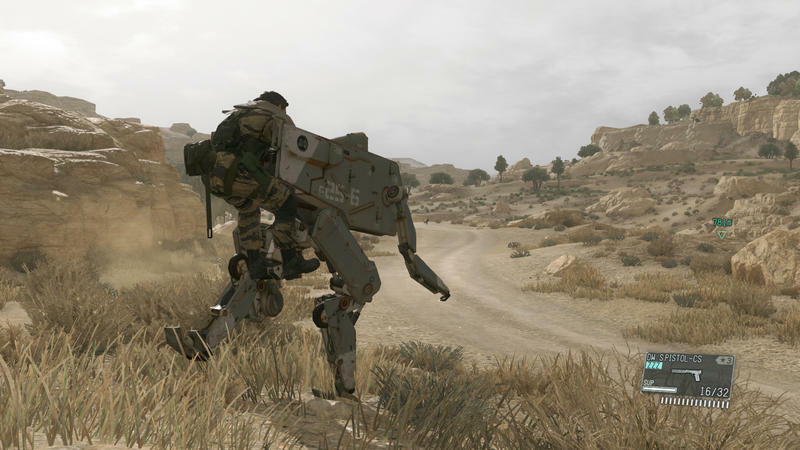 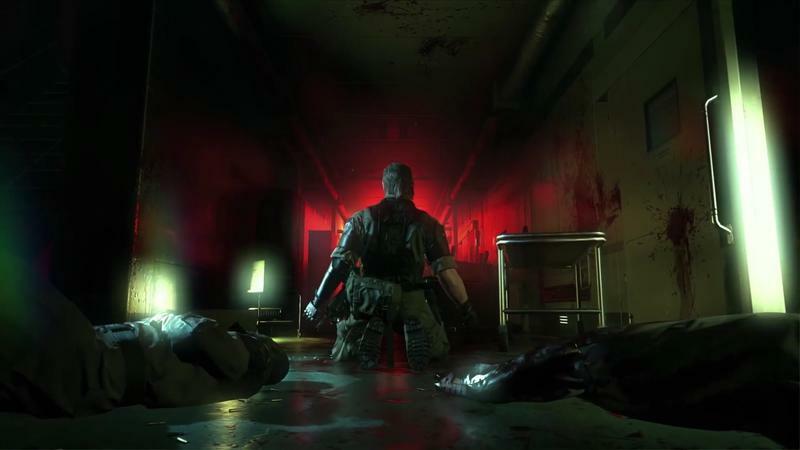 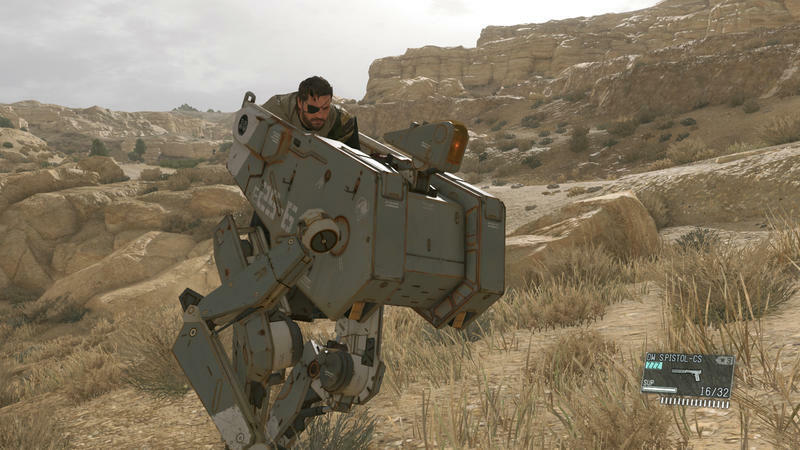 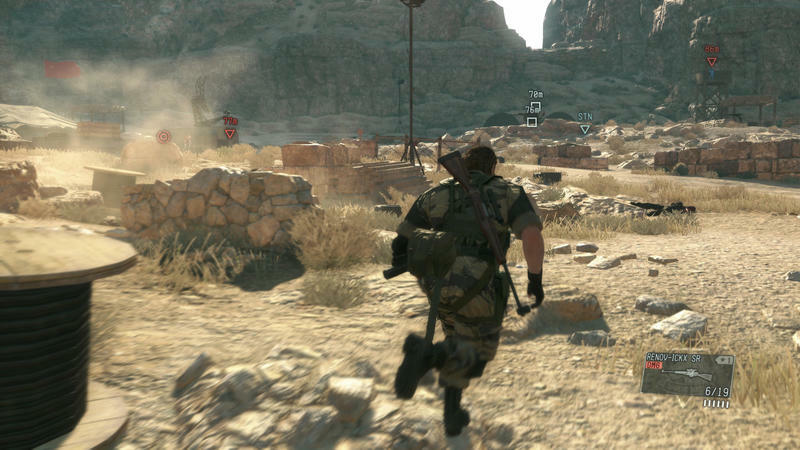 Metal Gear Solid V: The Phantom Pain is available now, so go play it. 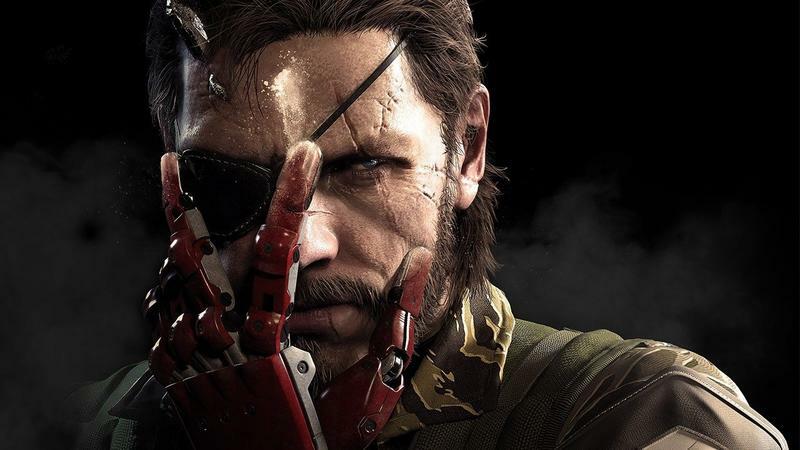 You don’t need my hands-on preview. 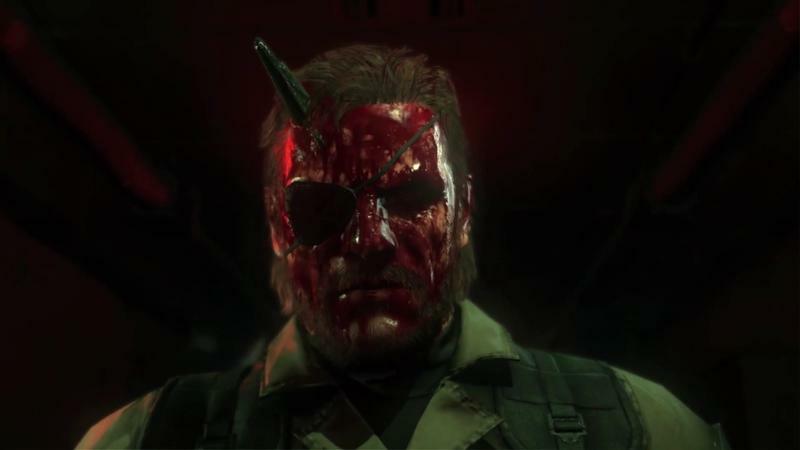 My actual review is due for landing before the end of the week, so keep an eye out for that though. 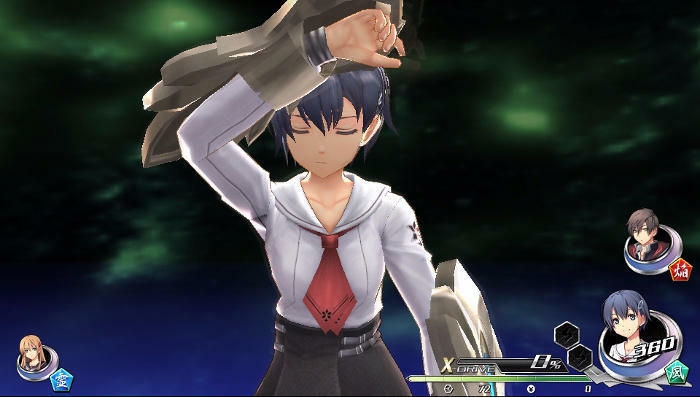 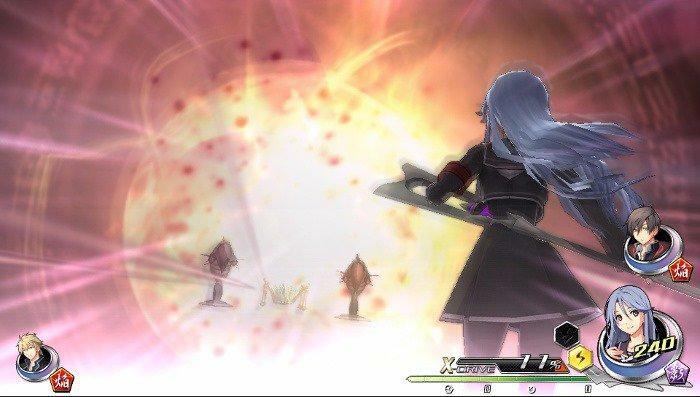 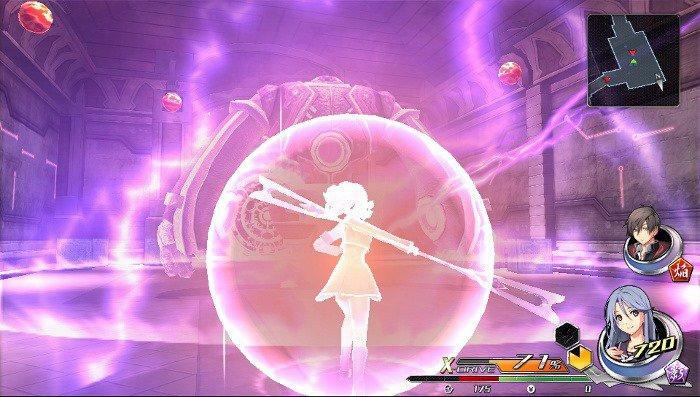 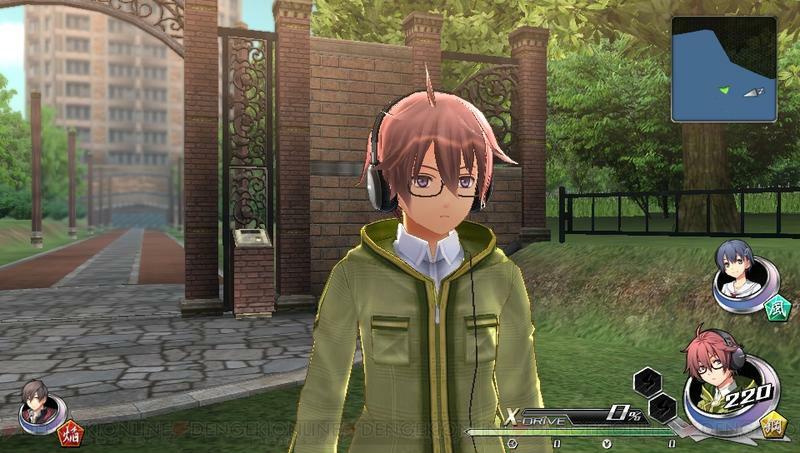 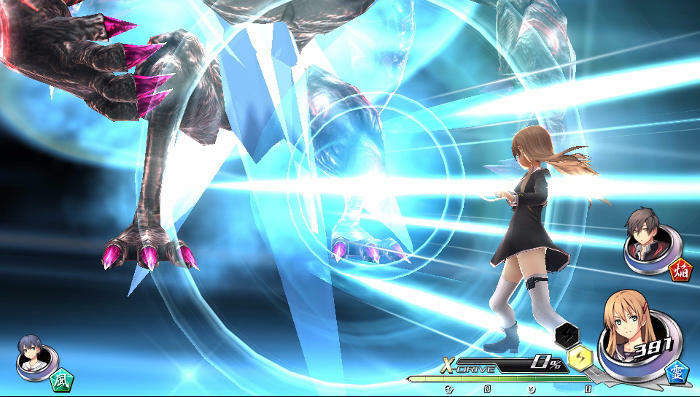 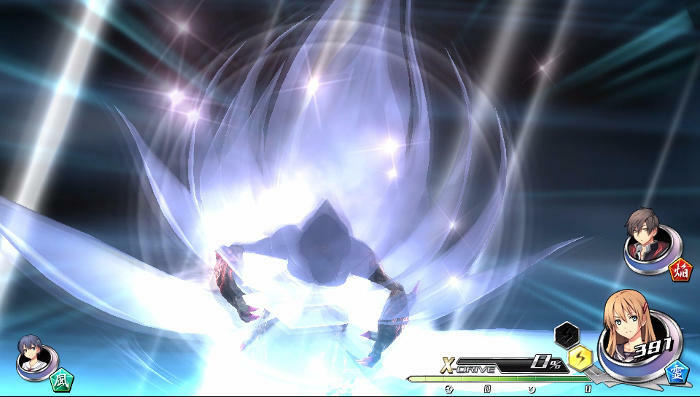 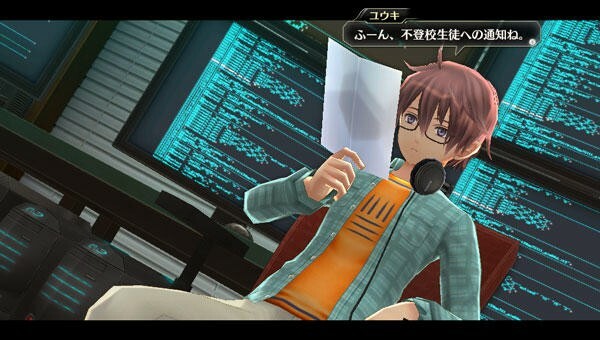 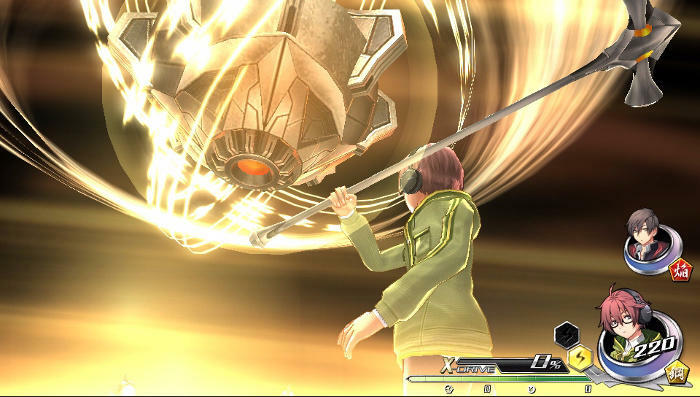 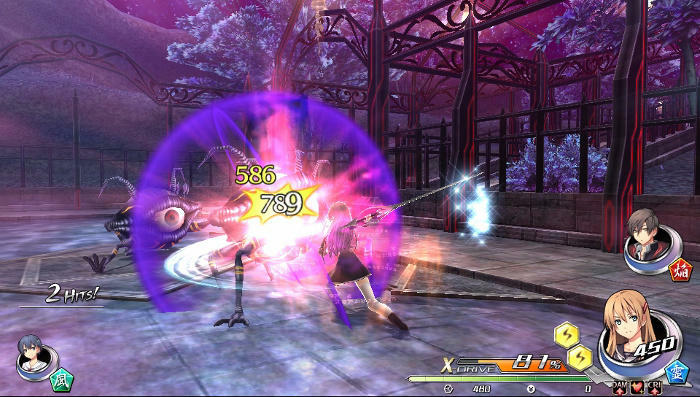 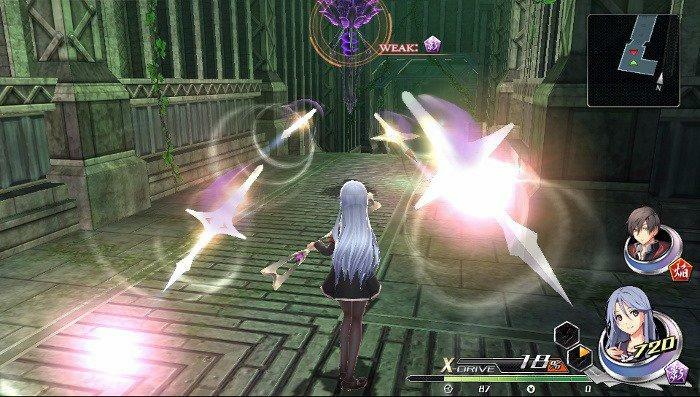 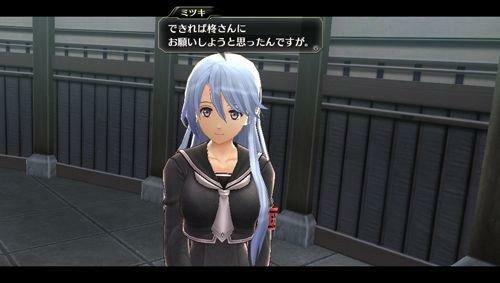 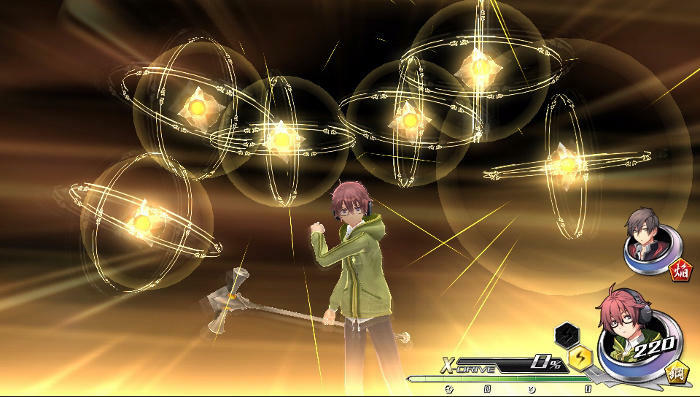 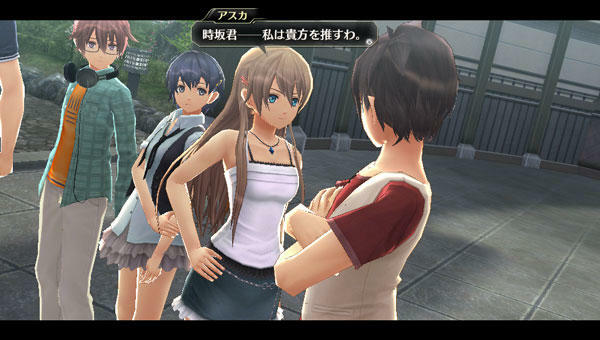 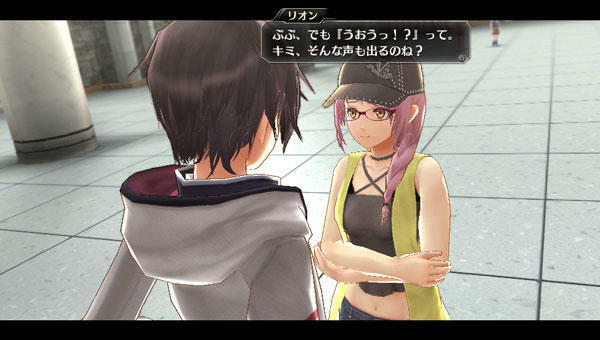 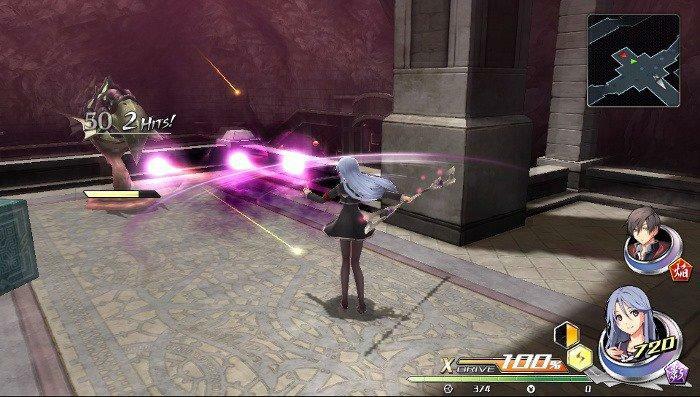 Another game is one that it didn’t develop, lending its space to help Nihon Falcom show off Tokyo Xanadu, the promising action RPG for the PS Vita. 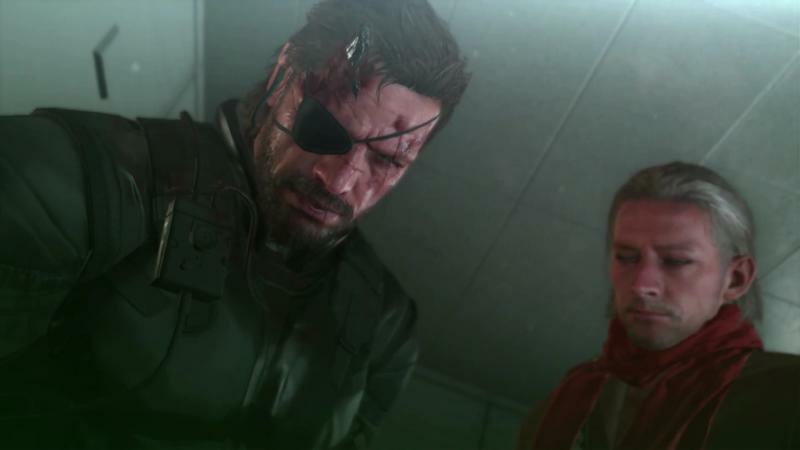 The remaining three games are negligible to American audiences with two mobile games that will likely not see our shores and a soccer game that will get crushed by FIFA wherever it goes. 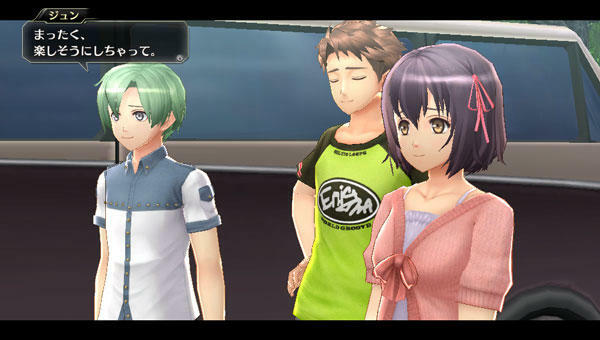 Pro Evoution Soccer 2016 will be out in the the States by that point anyway, so again, you won’t be needing my hands-on preview. 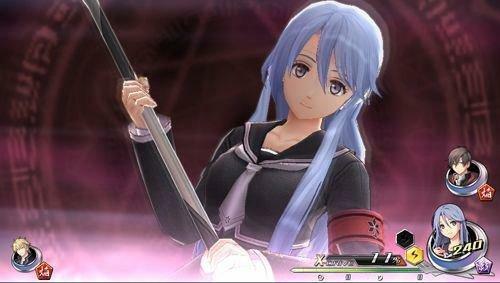 Play it yourself! 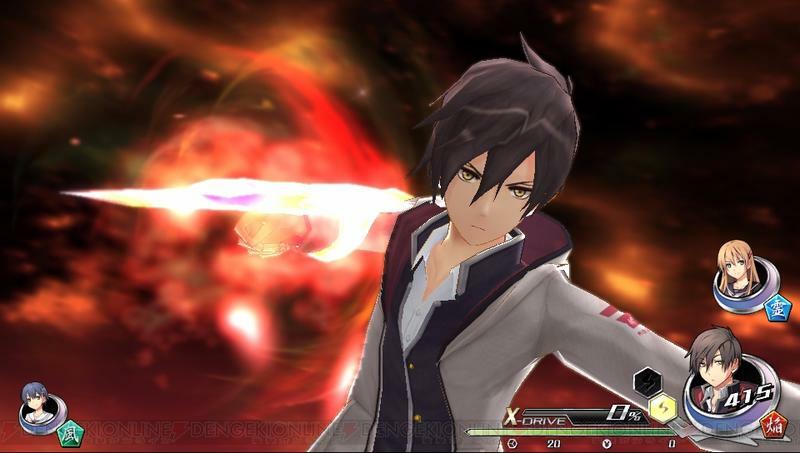 Unless the line for Tokyo Xanadu at the Sony booth is too long, I don’t think my presence will be needed here.